This card is made for a friend who loves to knit. I was so tickled after seeing this beautiful card! 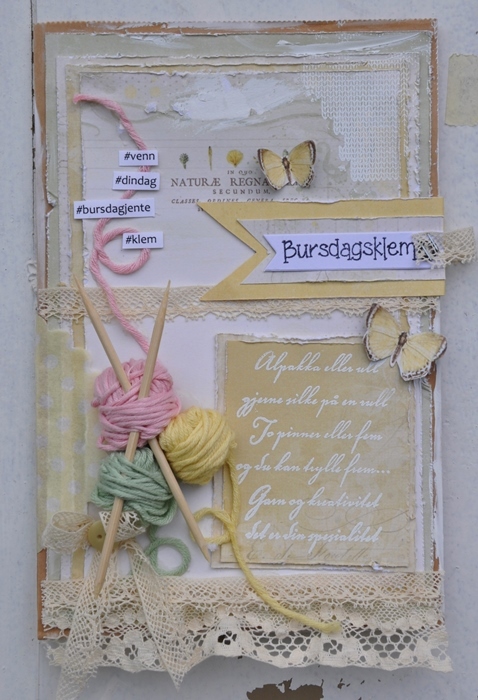 Love the creativity you used with the lovely Pion papers, too!